I really looked forward to this book. I’ve studied leadership—not at the presidential level, but I have worked with several Fortune 50 CEOs and dozens of executives in my professional career. I also taught leadership and change management to ambitious young managers in MBA courses. Effective leadership is key to a company/country’s ability to survive and thrive. 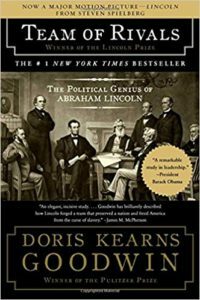 In addition, I’ve had an abiding interest in the lives of Lincoln; and Teddy, Franklin, and Eleanor Roosevelt and have read several biographies about them. 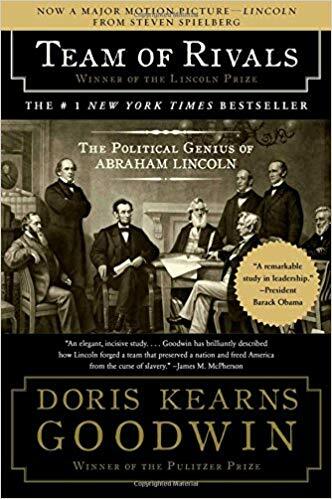 Although I’ve seen Doris Kearns Goodwin on TV frequently, the only one of her books I’d read previously was Team of Rivals, an 890-page tome about Lincoln’s time in office, which I thoroughly enjoyed. 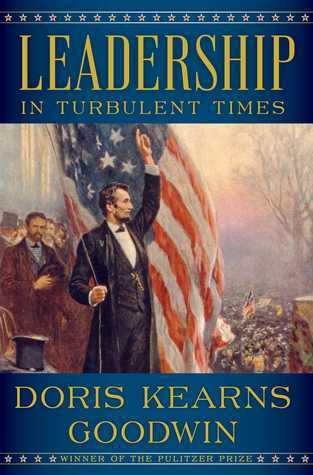 So I looked at Leadership in Turbulent Times from two perspectives: Was it good history/biography? Was it good leadership analysis?